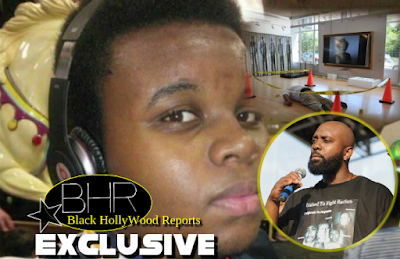 BHR Hollywood Reports.............Michael Brown Sr., father of Michael Brown Jr., whose death sparked riots in Ferguson, Mo., said he was disturbed and disgusted by the display of his son’s body in a Chicago exhibit designed to shame white privilege that opened last Friday. 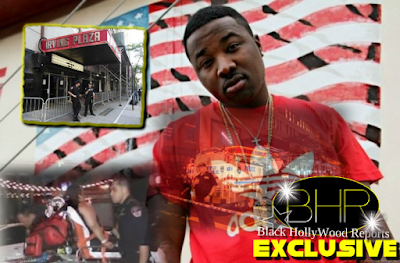 “I have no problem with the person who created it, but I think they should have reached out to both sides of the family,” he added, noting that he and Michael’s mother, Lesley McSpadden, should have been contacted. 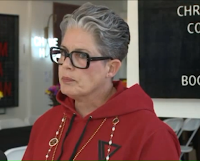 The artist behind the exhibit, Ti-Rock Moore, is a white woman from New Orleans. She said that the exhibit was meant to show the damage that white privilege in America can do, and to bring healing in the Black community. 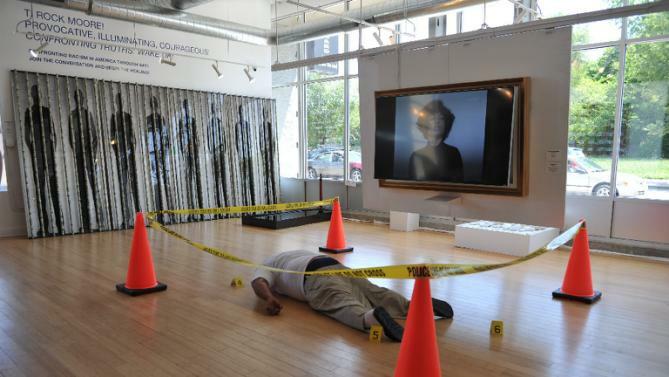 The exhibit included a life-sized portrayal of the scene of Brown’s fatal shooting, along with a Black Statue of Liberty and a noose dangling from a neon sign. Brown Sr. is still in mourning, and the imagery in the exhibit reminded him of the reality he faced in August of 2014. “The feelings — I try to ball [them] up and put [them] to the side. 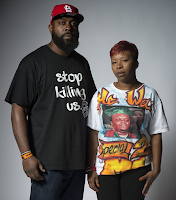 I still have good days and bad days but that just brought the whole thing back to me,” said Brown Sr. about the exhibit. The recreation of Brown’s death is a mannequin dressed in Brown’s clothing lying face down in what’s supposed to be the streets of Ferguson, MO, where he was shot in August of 2014.